Travis Barker and DJ AM are expected to recover from late Friday’s plane crash in South Carolina. 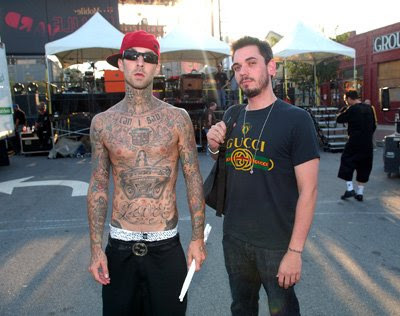 The tragic plane crash killed four people with DJ AM and Travis Barker being the only two survivors. The two miraculously survived, suffering second and third degree burns. A tire blowout is under investigation as to why this tragedy occured. God was definitely with them, and keep them in your prayers.